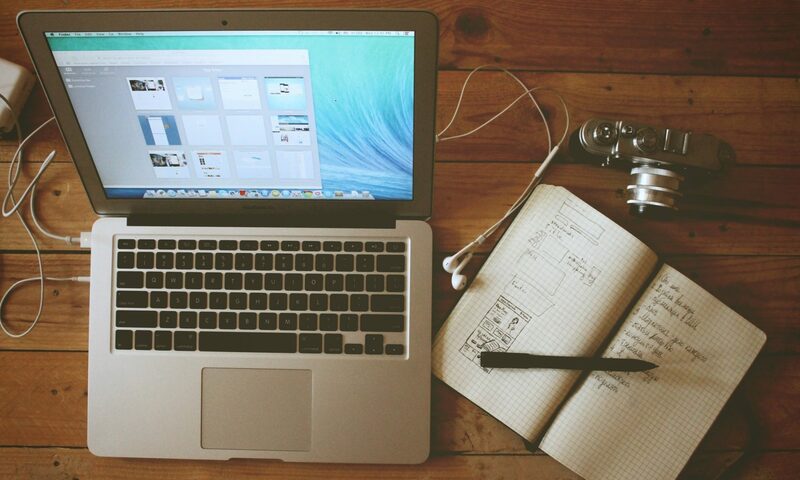 I am a web developer and graphic designer. 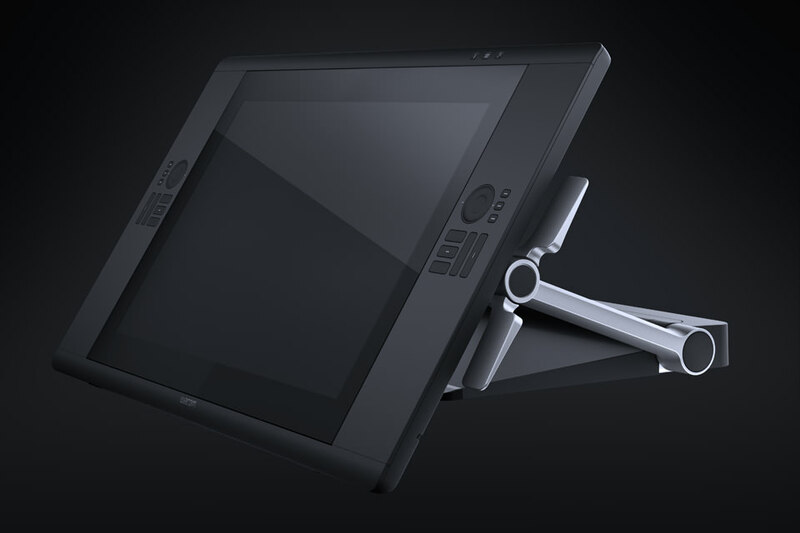 My tools are my life and the one piece of equipment I would absolutely love to own is the Cintiq 24HD Touch. This display is like a massive tablet that can act as a second monitor to give artists total hands-on control of their projects. Excuse me while I salivate. This impressive piece of machinery is well worth the cost. It is fairly massive with a 24.1″ multi-touch display. It acts like a second monitor as it requires a connection to a PC or Mac to be able to run (operating systems are not included). It features an IPS LCD screen with 1.07 billion max colors. It is full HD with a resolution of 1920 x 1200. The device also has adjusters so tht it can be tilted and moved into perfect positions to natural draw. It includes a precision tip stylus pen for absolute control and 10 customizable buttons, plus 2 touch rings. 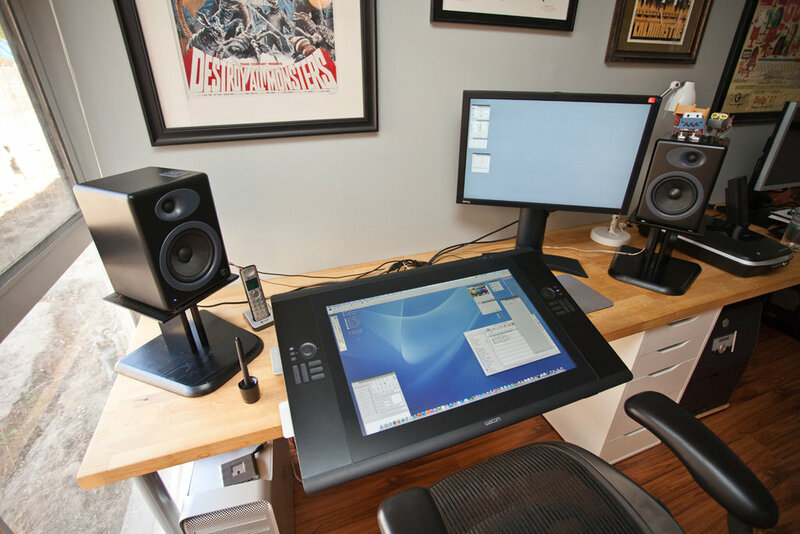 The Cintiq would definitely make my home office be a complete dream to work out of. My old Wacom Bamboo tablet has lost its edge (see broken) and sometimes, it is hard to get that level of control with a mouse when the pen just seems to mold more to the hand. I would love to get into more illustration and some 3d design and this device would set me up. 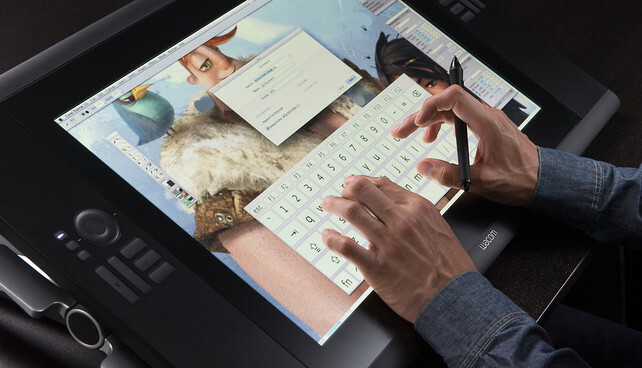 The Cintiq carries a pretty hefty price tag at $2,999, which is why it is still on my wishlist. Any takers to give a designer a dream come true? Haha. Once upon a dream, that is this machine.